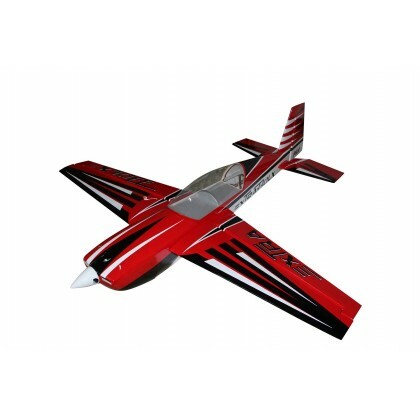 Pilot-Rc Extra’s are known for flying great, regardless of the version. This new highly carbon reinforced version takes the design further than ever before. Stronger, more rigid and also lighter than ever before, this alone makes this plane a winner, but add the design tweaks and it becomes a showstopper! NEW! Updated design with a shorter wingspan, offering a faster roll rate and even more agile than ever before.